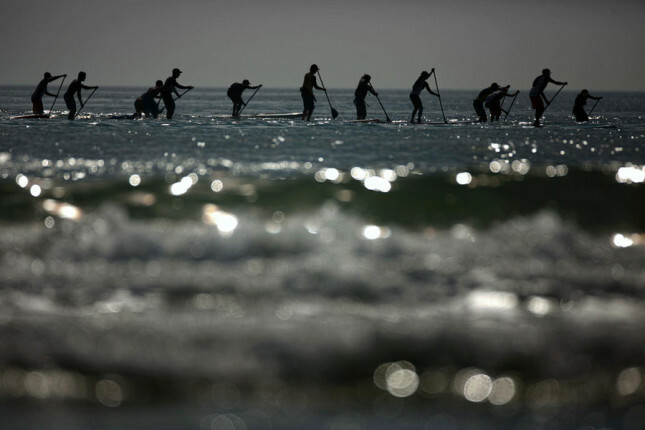 Results from the 16th Annual East Coast Paddleboard Championships, held this past weekend in Daytona Beach, Florida. One of the leading paddlers on America’s East Coast, Justin Cook, took out the win in a time of 54 minutes 26 seconds, while Kristin Apotsos was the first female over the line. Check out the full results below (and you can find more pics on the official Facebook page).